A cautionary note; if you are allergic to plants in the daisy family, take caution with dandelions. Also, if you are harvesting dandelions, be sure to do so from areas that are not sprayed with chemicals like weed killers or fertilizers. 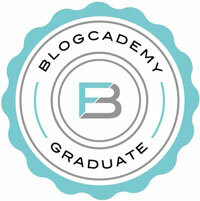 First off, I’d like to thank Lilly for allowing me to contribute to her awesome blog. After reading Lilly’s post last week in which she talked about her intense obsession with and dislike for dandelions, I couldn’t help but leave her the comment, “I <3 Dandelions.” I was being cheeky, but Lilly called me out and asked me for reasons why she should reconsider her stance on what many consider to be the most obnoxious weed. 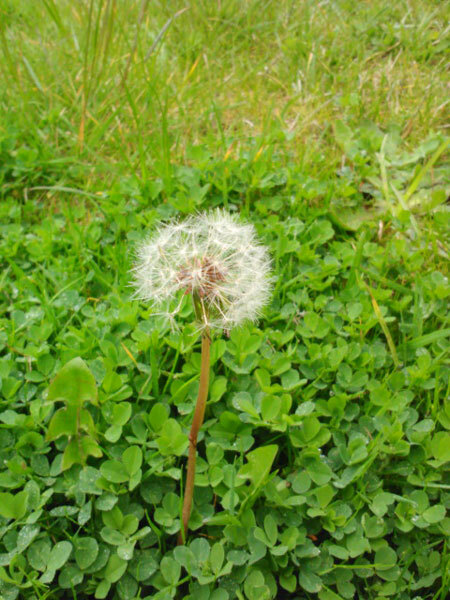 I rattled off a short list: you can eat the greens in a salad, roasted dandelion root tea is good for the liver (and, therefore, the blood and skin), and they are fun to make wishes on when they reach the puff-ball stage. 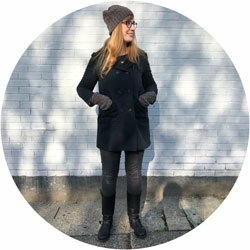 Lilly was unconvinced and asked me to expand on why I love dandelions so much here on her blog. Dandelions are natural cleansers of the liver. This is important because the liver is the filter for all the blood in our bodies and this is where roasted dandelion root tea comes in (recipe to follow). Dandelion greens are full of essential minerals such as iron, potassium and beta-carotene, and vitamins A, C, and D, as well as many micronutrients like copper and zinc. (Are you starting to warm up to dandelions yet?) Dandelions can act as a digestive aid, helping to stimulate bile production. The milky sap of dandelion leaves may be good for removing warts, clearing up pimples, and soothing bee stings. The list of benefits goes on; this is just a short sample to start to give you a different perspective on what many consider to be a pesky weed. 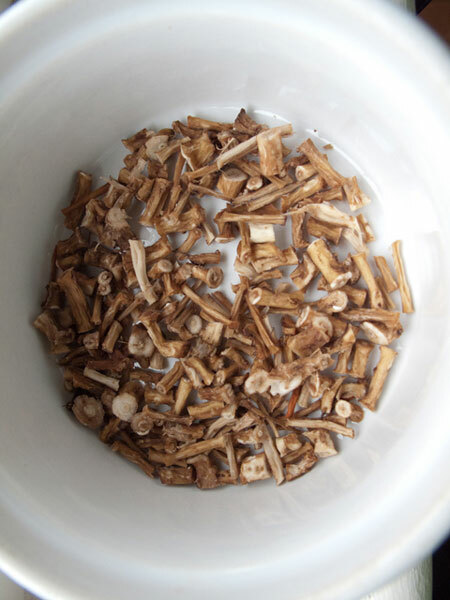 I like to drink Roasted Dandelion Root Tea. 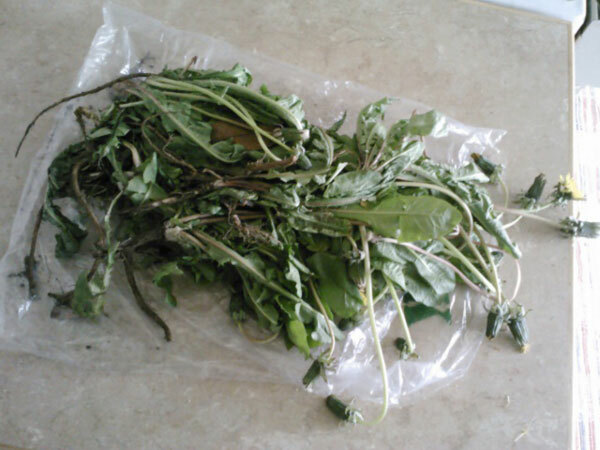 I usually use the tea bags from Traditional Medicinals, but for this post, I decided to put my money where my mouth is and actually forage for dandelion greens and roots. I originally intended to use the greens in a salad, but I picked my plants too early and the leaves did not survive the long day. Harvest your dandelions in early spring before the plants have flowered, or after the first frost; this will ensure that the plant is not too bitter. Dandelions are notoriously difficult to uproot, so have a trowel or other weeding tool handy. Loosen the dirt in a circle around the dandelion plant. 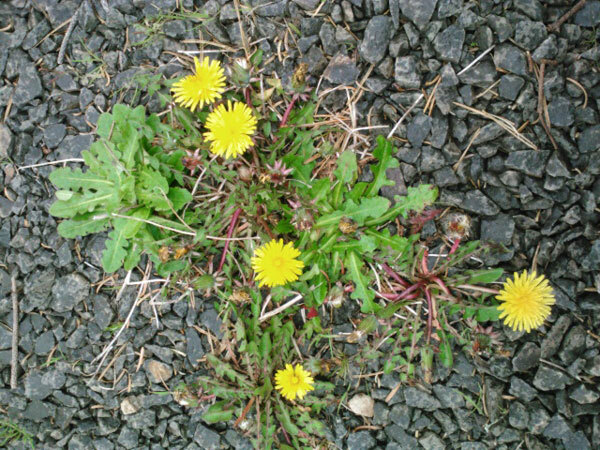 Gather the leaves and grip the dandelion as close the the ground as possible and pull. If all goes as planned, the long tap root will come out in one piece (it sort of looks like a small carrot). Separate the roots from the leaves and soak them in a bowl of water for about an hour to loosen the dirt and skin on the outside of the root. Remove small, stringy roots and skin by rubbing the tap root. You should be left with the white root. Pat dry with a towel. Chop the roots into little pieces and spread on a baking sheet. 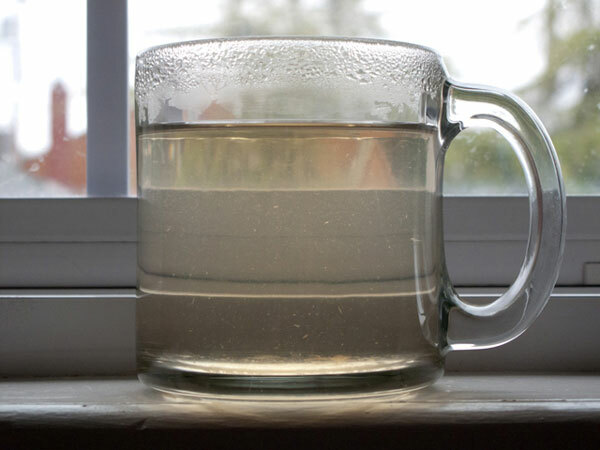 Bake at 150-200º for approximately 2 hours (or until roots are brown and hard, all the water having evaporated out). 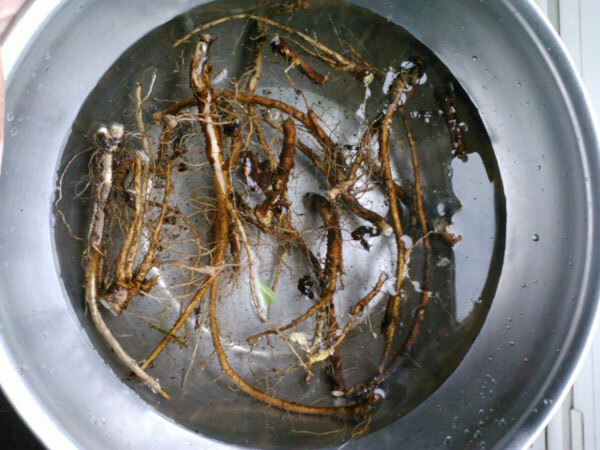 Now you have roasted dandelion roots! To make the tea, take about 1 Tbsp. of your roasted roots and add to 8 ounces (1 cup) water and boil for about 5 minutes. This makes a light golden tea, so add more roots if you like a more robust flavor. Strain your tea through a sieve and that’s it! 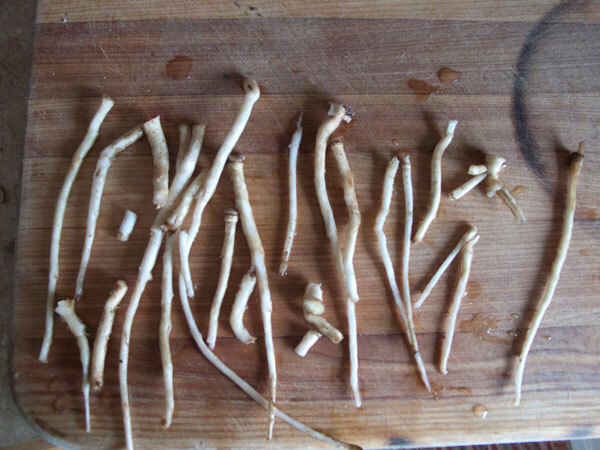 You’ve got roasted dandelion root tea! You can add honey, but I drink mine straight as I like the earthy flavor of the roasted roots. I hope the next time you see a dandelion in your yard, your first thoughts will be about how useful this medicinal herb is. They’ve come to have a bad reputation, but dandelions are really awesome! Enjoy! Thank you so much for writing this, Celina! This is exactly the sort of thing I needed to learn about dandelions. I am already not looking at them the same way! 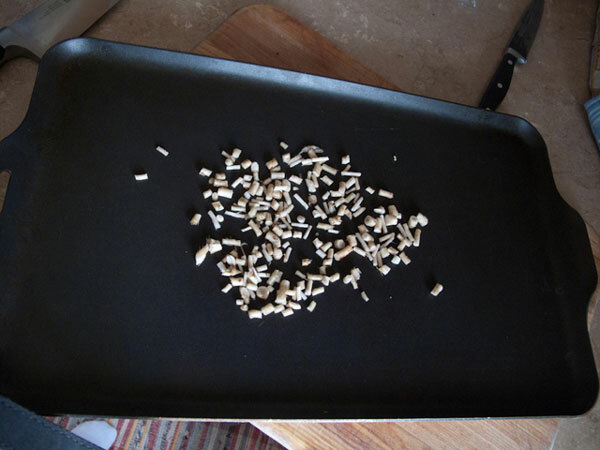 I love anything roasted too, so I cannot wait to make this tea. You’re welcome, Lilly! Thank YOU. I really loved that you showed how to prepare the root for the tea. I’ve shared it on my FB page with credits linking back to this page. It is the beginning of June here in Missouri, is it too late to harvest any dandelion roots? And if I were to harvest a whole bunch and roast them, is there a way to save them to use later in the year? “One can always try harvesting and see what happens. The best bet are plants that haven’t flowered or gone to seed. Early morning is best.